After graduating from the University of Osaka, Takayuki Sakiyama settled his ceramic workshop amongst the scenic mountains and shorelines of the Izu Peninsula. 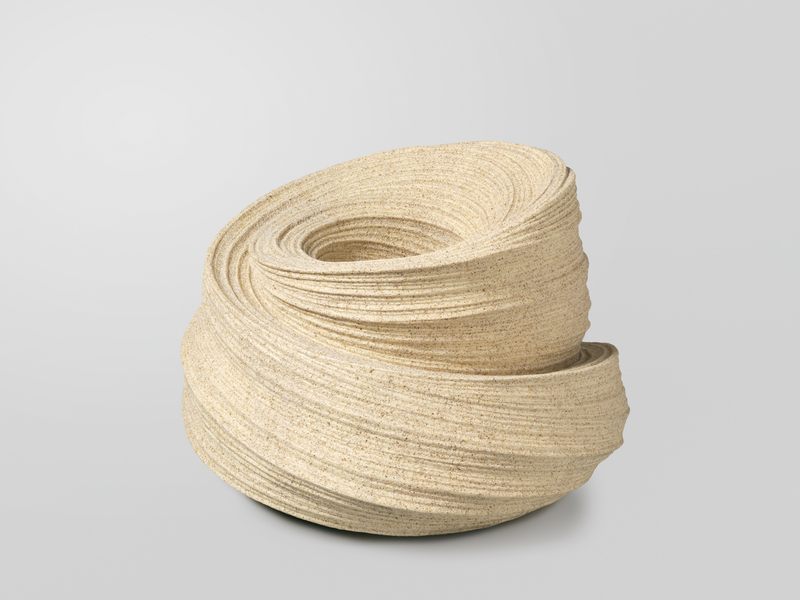 Sakiyama sculpts his clays in curvaceous shapes onto which he carves a fine plissé. 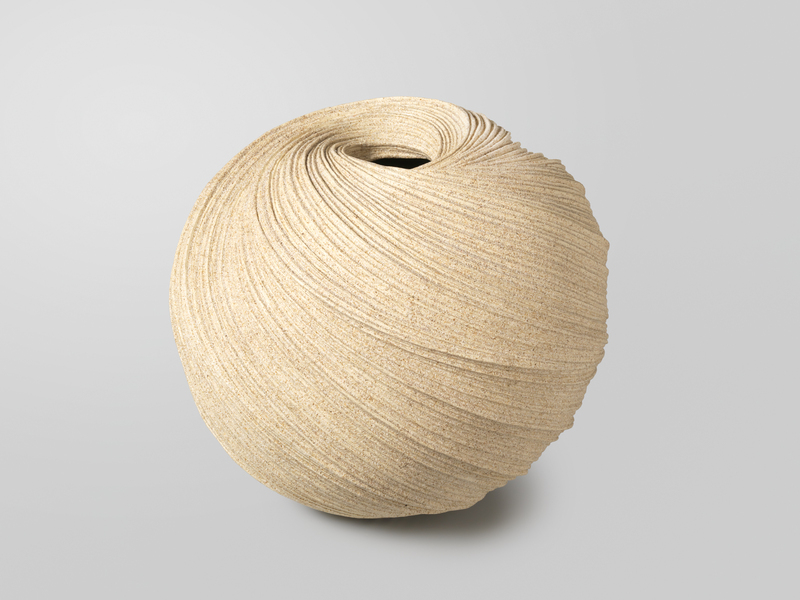 Over the years the artist has defined and refined his signature features: sculptural vessels in which the interior and exterior join seamlessly, covered with a uniquely textured sand glaze. The movement imprinted in these works comes from Sakiyama’s fascination for the tide and waves as well as the natural curves and undulations of the sea. His pieces, seemingly shaped by a rough encounter of wind and sand, evoke both the destructive power of a storm and the peacefulness of a Japanese raked garden.